Sometimes my worlds collide, bringing the messy art side over to the wedding professional side. 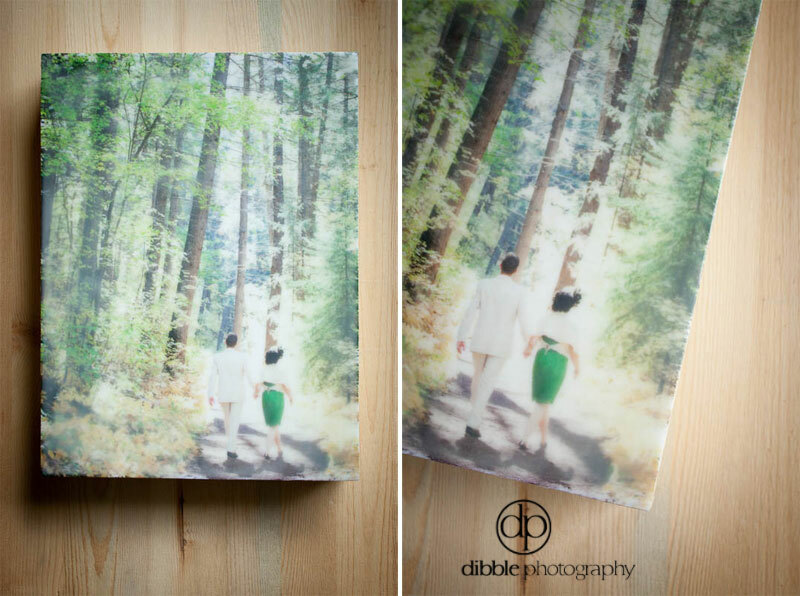 It can be fun, and it can end up on the walls of lovely clients like Wes and Lindsey. It felt good to send a package off to these two, just in time for their one year anniversary. I like the idea of them passing daily by the warmth of waxy images from their sunny September wedding. Yep. That's good stuff.